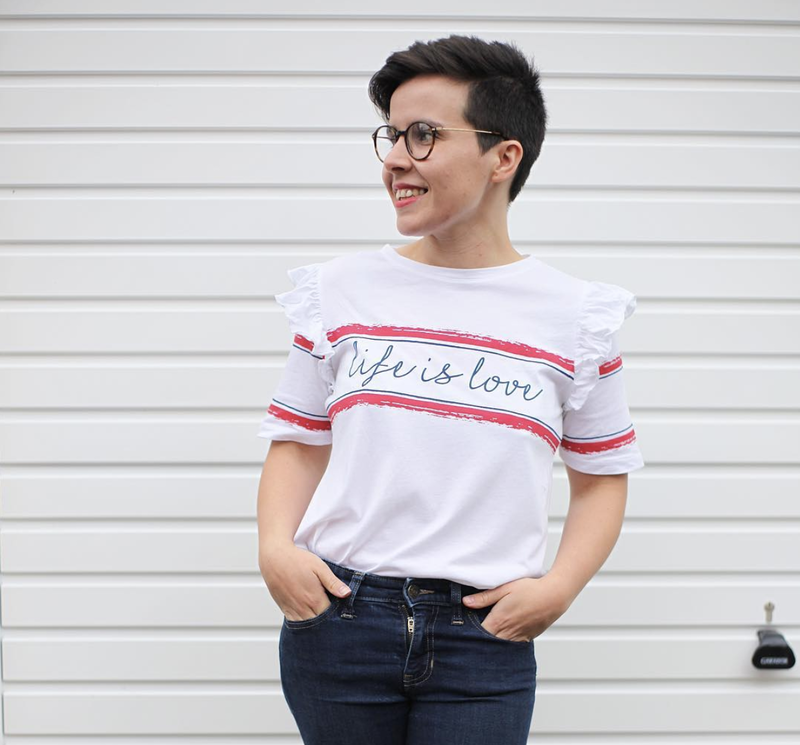 Families up and down the UK are feeling the pinch and, with summer looming, may be worrying about kitting out the kids with a wardrobe of new season of kid’s clothes, on a budget. Worry no more. 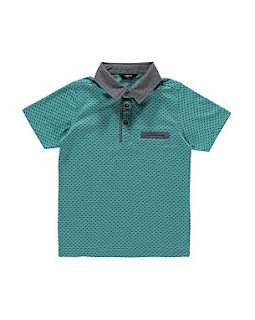 At ASDA George you can kit out the kids with some fantastic summer pieces for £5 or less, leaving you with lolly left over for summer holidays, days out and ice-creams – just as it should be! Kit out your little lad with some bright, bold and brilliant summer wardrobe essentials at less than £5 each. 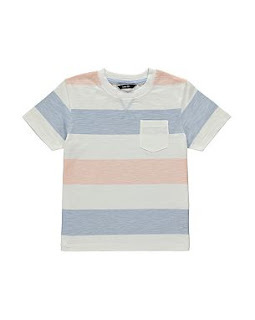 Basic tees can be picked up unbelievable cheap at George, with three packs of bright blue, yellow and red tees at just £5. Or you can pick up a blue and green stripe twin pack for just £4. Great for stocking the suitcase for summer trips away. 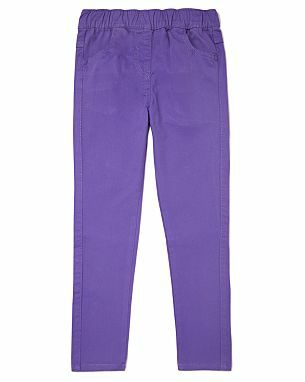 Stylish Shorts - Denims, chinos, cargoes, the choice is yours! Pick up several pairs of stylish shorts at £5 each to see your son through summer. 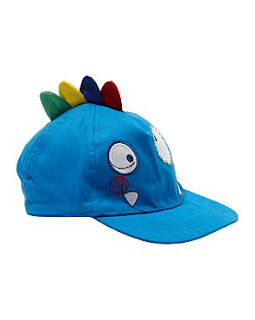 The also do a great range of cool caps for your little ones and help keep the sun of your little lad’s face with a cool and practical peaked cap. Younger boys will love the Skylanders cap at just £4, and older boys will think the American Freshman Snap Back Cap is the business for £5. Little princesses can be demanding when it comes to looking pretty and fashionable. Thankfully, the £5 or less offer at ASDA means that you can indulge your mini divas for less. 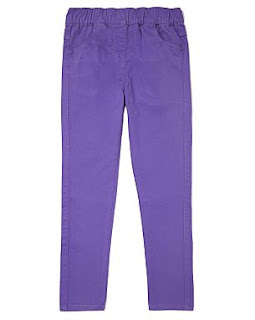 With a large range of coloured jeans, choose from mint, pink, lilac, lime and coral jeans for just £5 a pair. Heck, at that price, and with cute heart pocket detailing, why not snap up the lot to last her through to winter? Asda also stock some nice slip-on canvas pumps in a dot or floral print are perfect easy to wear summer shoes for warm days. 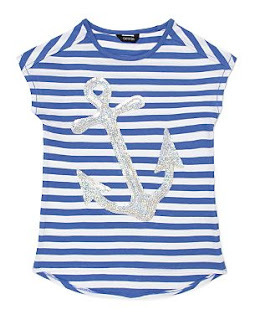 Sparkly Sequins - All girls love a bit of sparkle, so add sequin tops to her wardrobe. The Sequin Butterfly tee and the Heart Sequin sleeveless vest are both just £5 and will look great with shorts and sandals. Babies grow so quickly that it seems silly to spend a lot on their clothes. Even favourite outfits may only be worn a few times, so choose cheap and cheerful baby clothes that won’t break the budget. 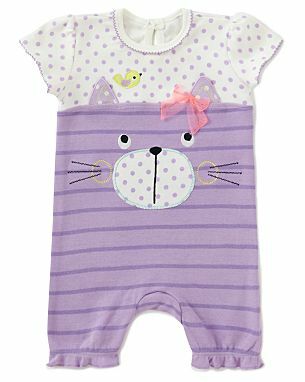 Among the supercute baby girl items you’ll find at ASDA for £5 is the sweet Cat Romper. You’ll also find a floral print romper dress, floral and pink twin pack leggings, 2 pack cotton tops and a white scallop edge cardigan for £5 or less each. For bouncing baby boys pick up a Striped All in one, 2 Piece Dino Baby Set, Checked Baby Shorts, Taz Baby Hooded Top and much more, all for under the £5 budget. 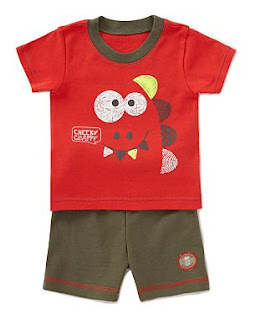 Babies and children grow so quickly that buying clothes can seem like a never ending expense. The new ASDA £5 or under offer means that you can kit out the kids for less than you thought this summer – leaving more left over for seasonaltreats.